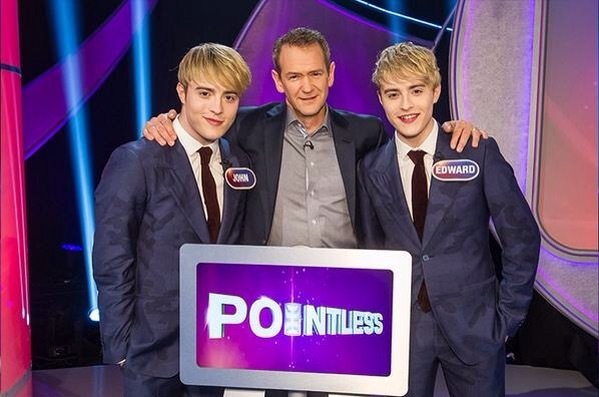 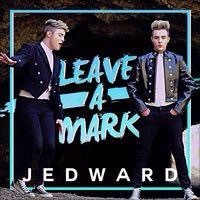 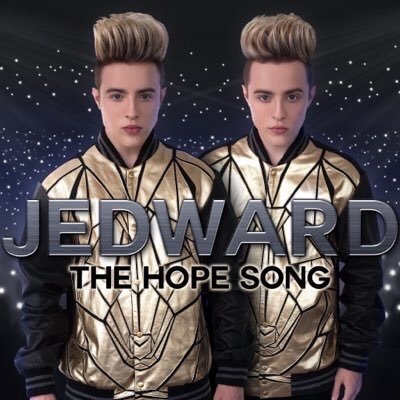 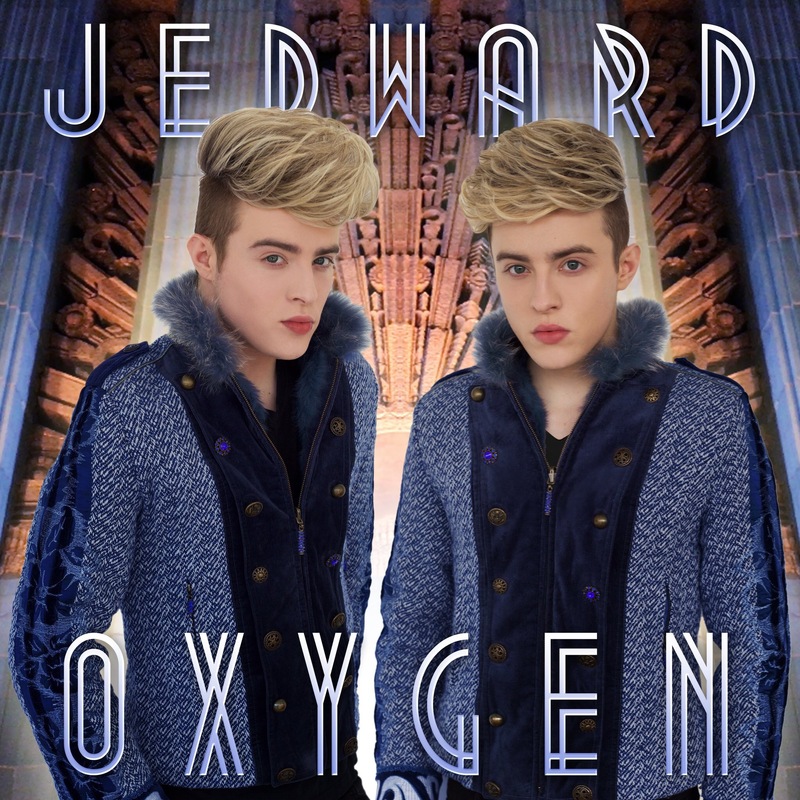 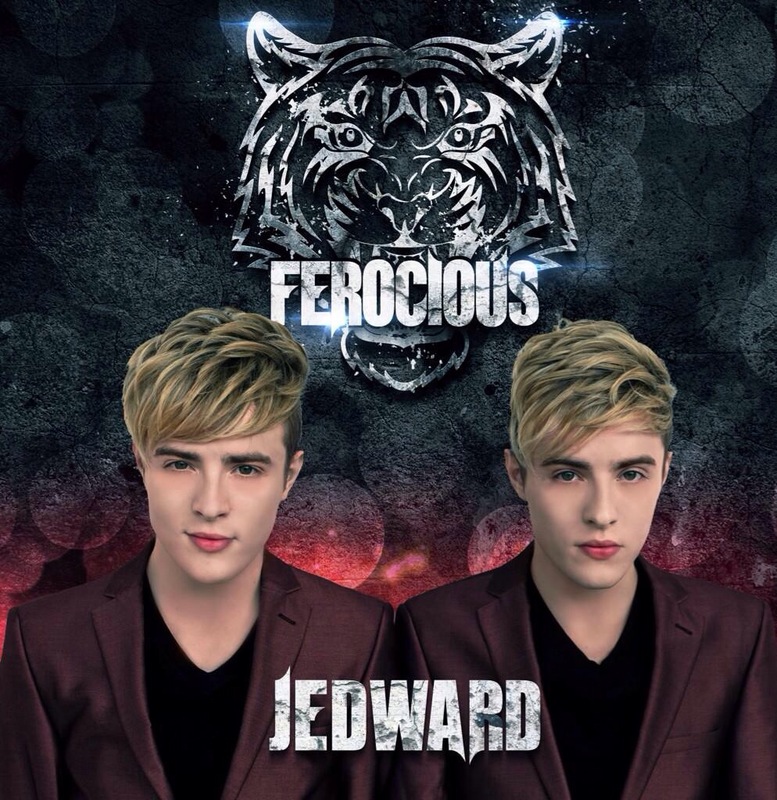 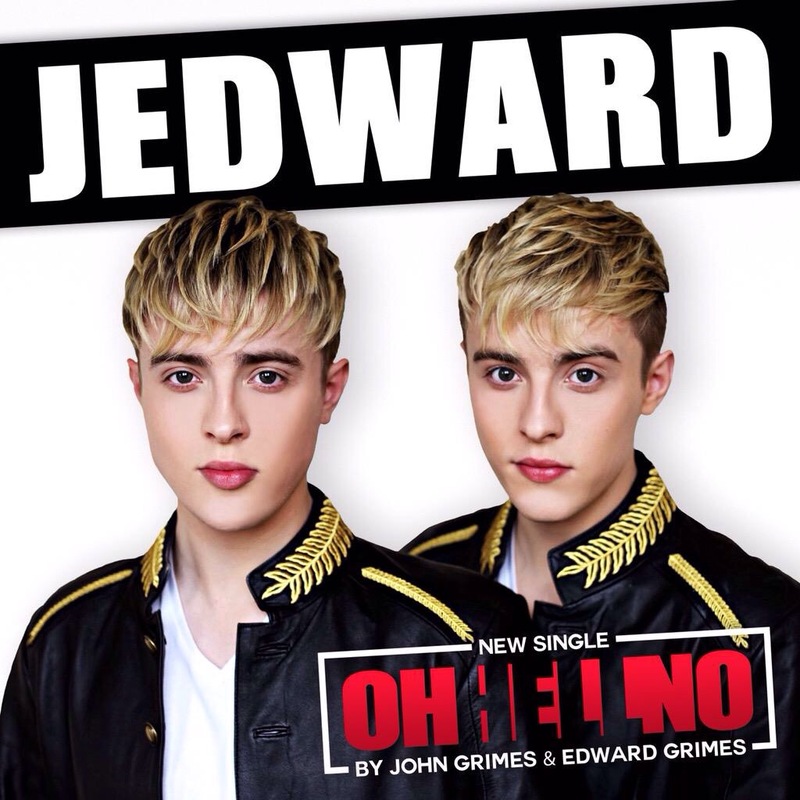 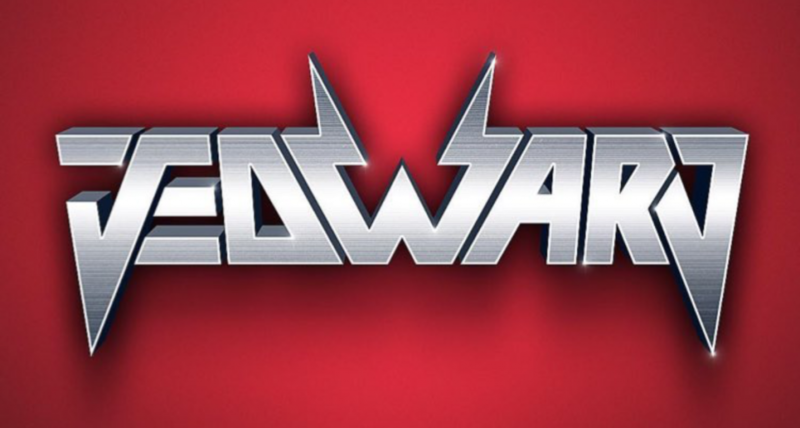 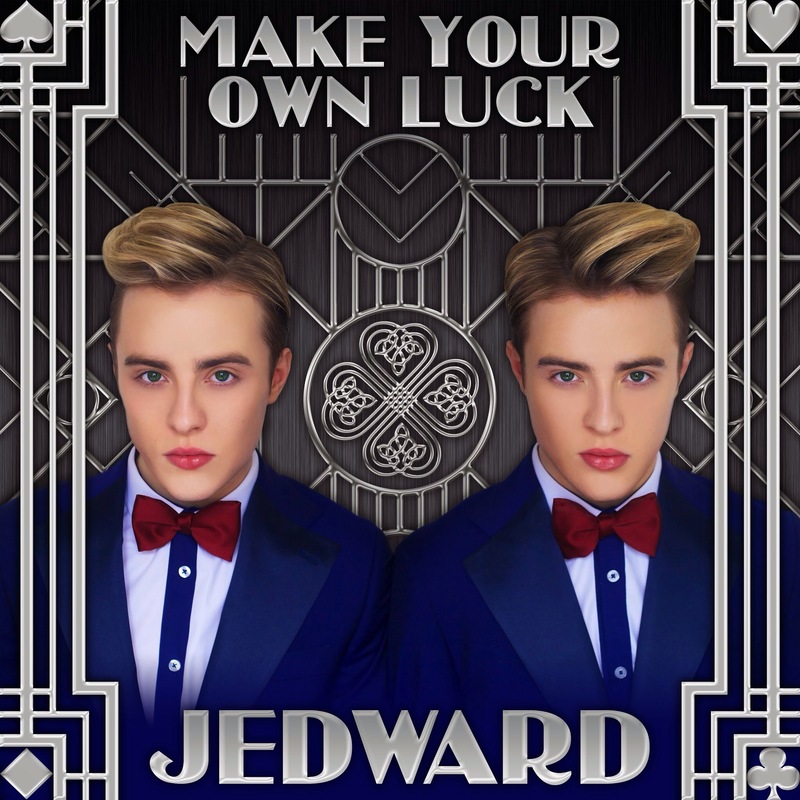 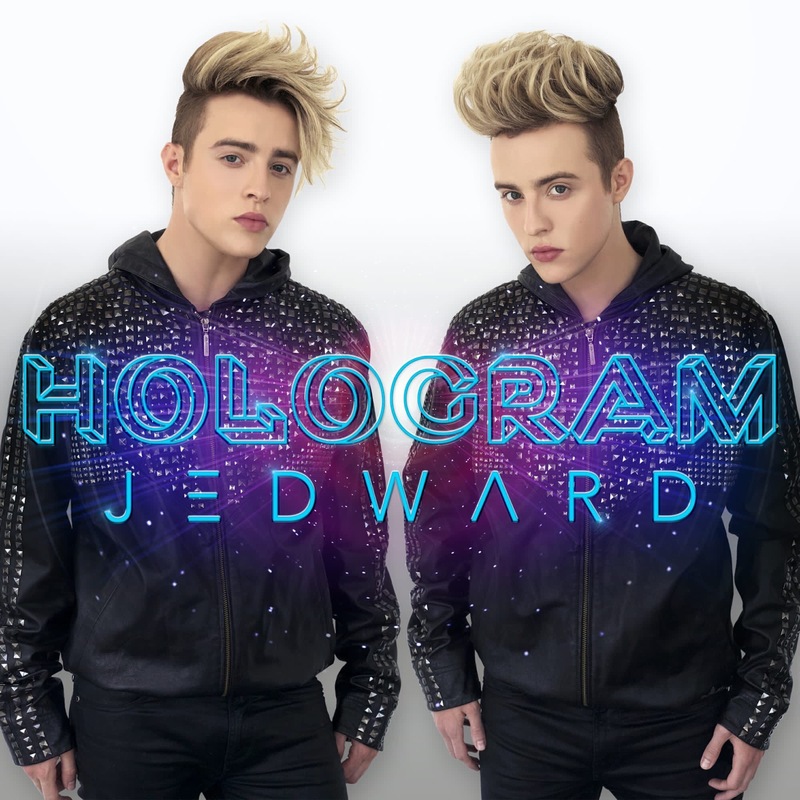 John and Edward are currently on a visit to China, where it’s thought they may have been invited to appear on one of the countries most popular daytime TV show, 天天向上 (Tian Tian Xiang Shang – loosely translated it means ‘Day Day Up’ – the short form of a Chinese phrase, “Good good study, day day up”), as part of their programme on Twins. 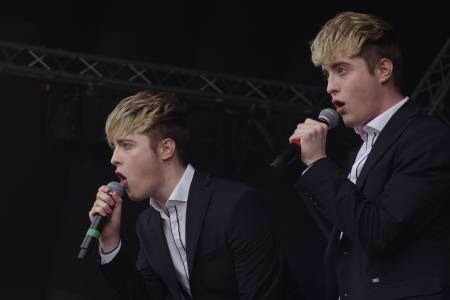 The duo have recently finished some Easter tour dates, in Ireland and the U.K, playing to packed venues, and have released a new single and video entitled ‘Good Vibes’. 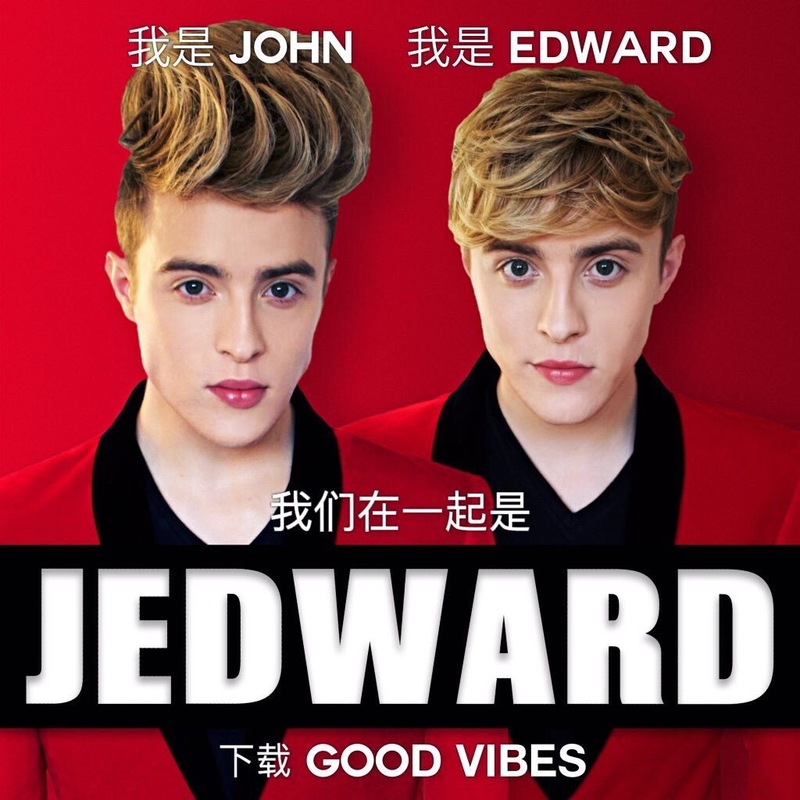 Good Vibes is available to download now on iTunes.